1. 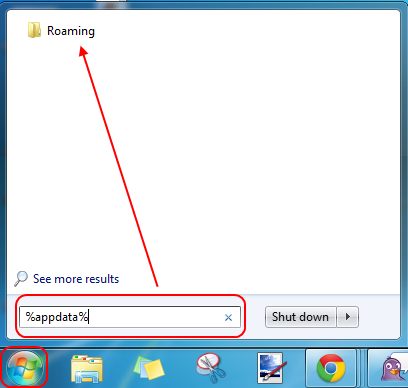 Click on your Start menu in the lower left hand corner (the Windows icon) and then search for%appdata%. You should see the Roaming folder appear. 2. Open the folder that you find, and look for a folder called VSeeInstall.